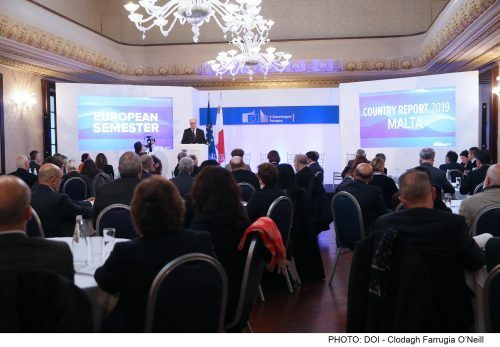 Minister for Finance Edward Scicluna and Parliamentary Secretary for European Funds and Social Dialogue Aaron Farrugia participated in the 2019 Country Report and the 2021-2027 Cohesion Policy Funding event organised by the European Commission Representation in Malta at the Casino Maltese. 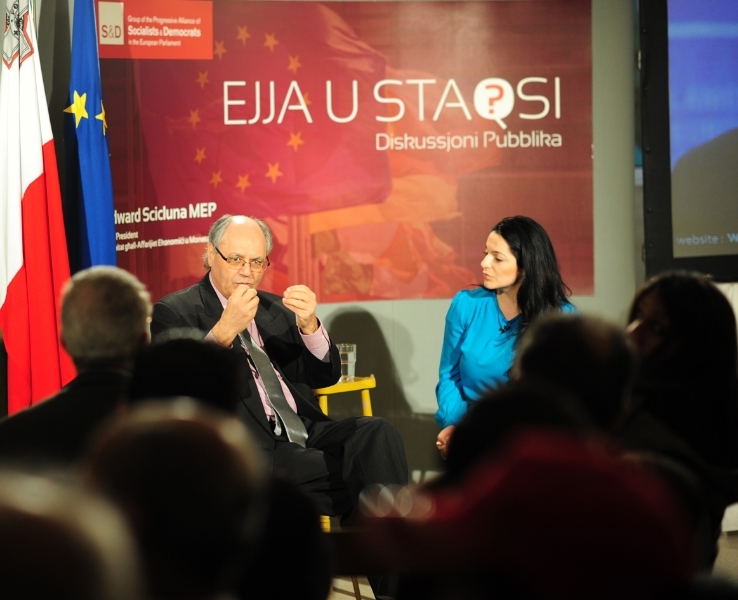 While highlighting the positive relations Malta has had with the European Commission, Minister Scicluna recalled that when Malta was put in the excessive deficit procedure and the macroeconomic imbalance procedure back in 2013, the government had engaged with the Commission and promised to address the shortcomings by itself. 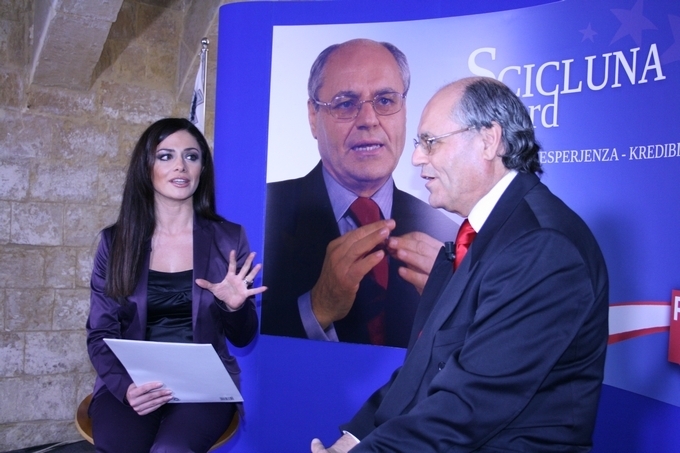 Indeed, it delivered on its promises and got Malta out of both procedures by implementing various structural reforms including diversifying energy sources, restructuring state-owned enterprises, implementing the Making Work Pay budget measures and putting public finances on a sound footing through fiscal consolidation. “Malta has now become one of the fastest growing economies in the EU, recording an average annual growth of 7.1 per cent during the 2013 to 2018 period. It is also amongst the top performers in terms of employment growth, the fiscal surplus, and net trade. 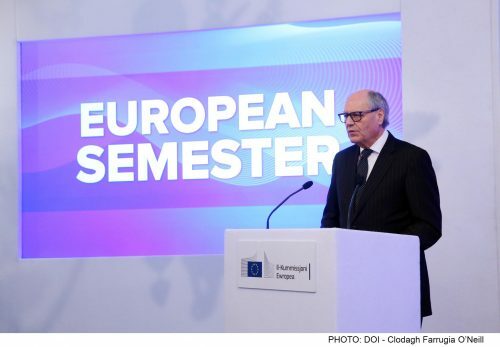 This has clearly not resulted from changes in the corporate taxation system since Malta has been operating such a system for decades, but it is the result of the structural reforms and prudent policies that the Government implemented in the last six years”, stated Minister Scicluna. 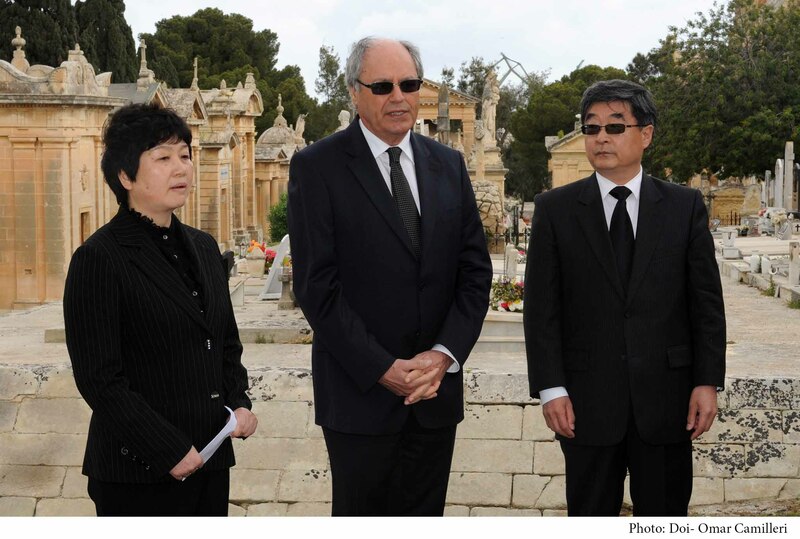 Minister Scicluna expressed Malta’s intention to continue engaging with the European Commission on developments being registered in those areas specifically mentioned in the Country Specific Recommendations (CSRs), including in implementing AML and in addressing age-related pressures. 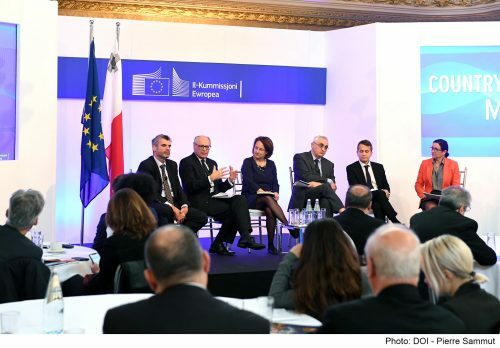 By addressing the challenges outlined in the 2019 Country Report, the Government will ensure that Malta continues to grow at a higher rate than advanced economies in the EU. This in turn would enable Malta to fulfil its primary motive for joining the EU, that of converging with the EU’s median income. 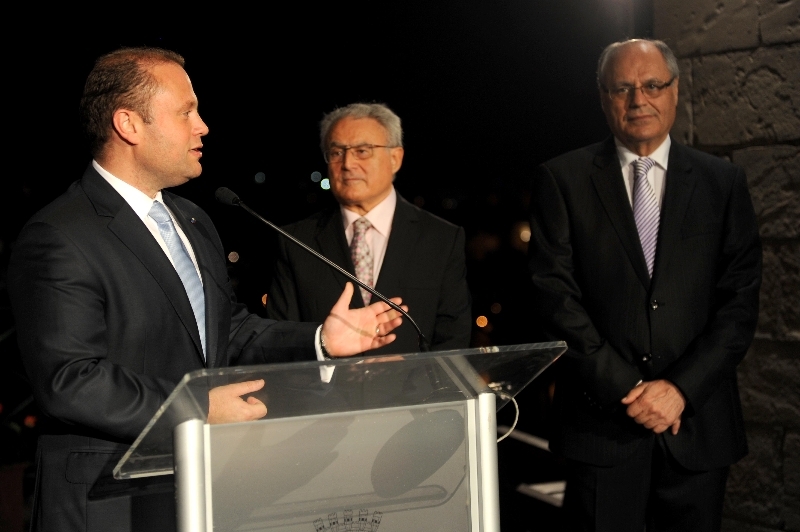 Parliamentary Secretary for European Funds and Social Dialogue Aaron Farrugia said that talks are currently underway between the negotiating team—of which he forms part—and the European Commission on both the allocation of funds which Malta will receive in the next EU Budget 2021-2027, as well as the discussions on the investment guidelines on Cohesion Policy which should reflect the government’s vision and the priorities set out by the European Commission in its Country Report. 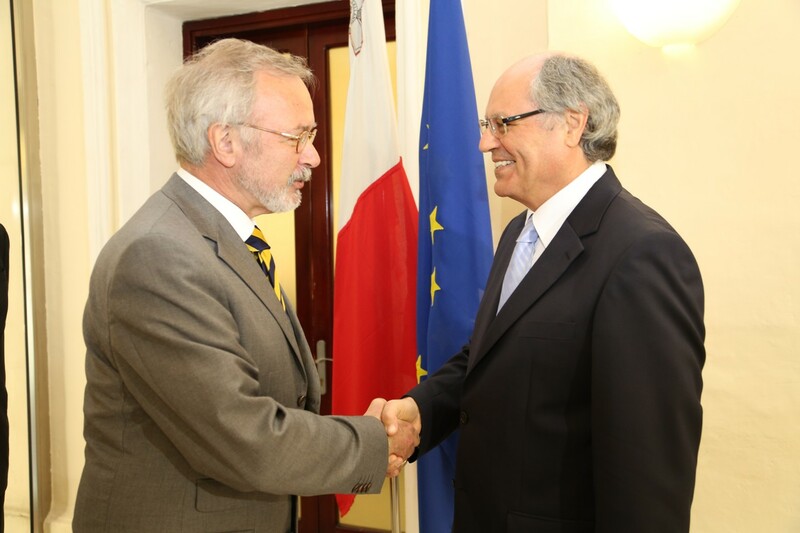 While recognising the synergies between both sides and broad agreement based on the EU Commission’s preliminary assessment, Parliamentary Secretary Farrugia noted that further discussions are needed in order to ensure that the budget allocation for Malta reflects its challenges, aspirations, and vulnerabilities. He concluded by saying that the EU Commission’s proposals are being assessed through internal consultations across the government while respecting the government’s support for a speedy adoption of sectoral regulations. 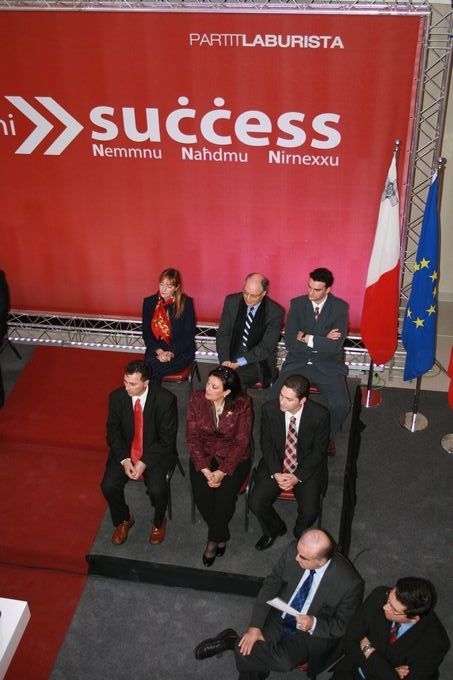 Minister Scicluna and Parliamentary Secretary Farrugia also participated in the panel discussions held during the event.